It’s important to note: traffic from Facebook comes almost entirely from our own Fanpage to our website. Traffic from Youtube mainly comes from our Channel with some “other people’s content” sources mixed in. 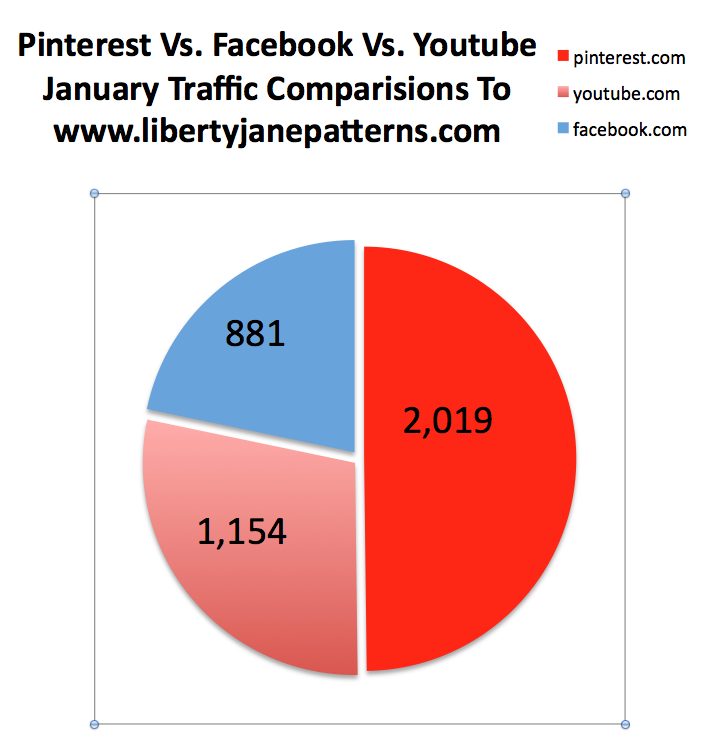 And Pinterest has the majority of the traffic sources from other people’s pins, with some of the traffic coming from our profile & our pins. This is fascinating and deserves it’s own deep dive into the data. (Maybe in an upcoming post). Ps. 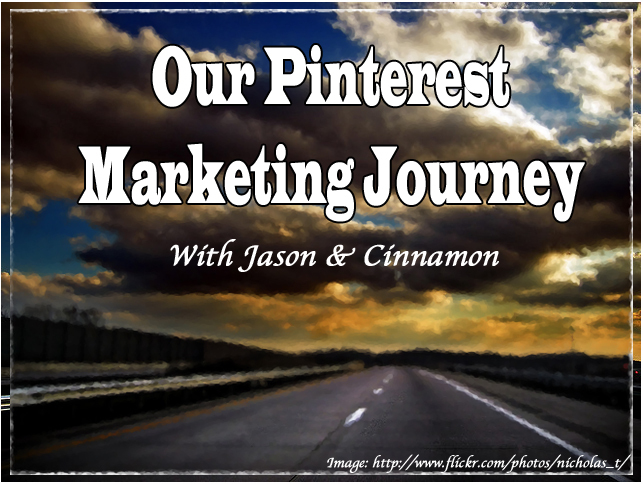 We hope you’ll get our Ultimate Pinterest Marketing Guide and start growing your business presence on Pinterest. We believe it will be well worth your time.